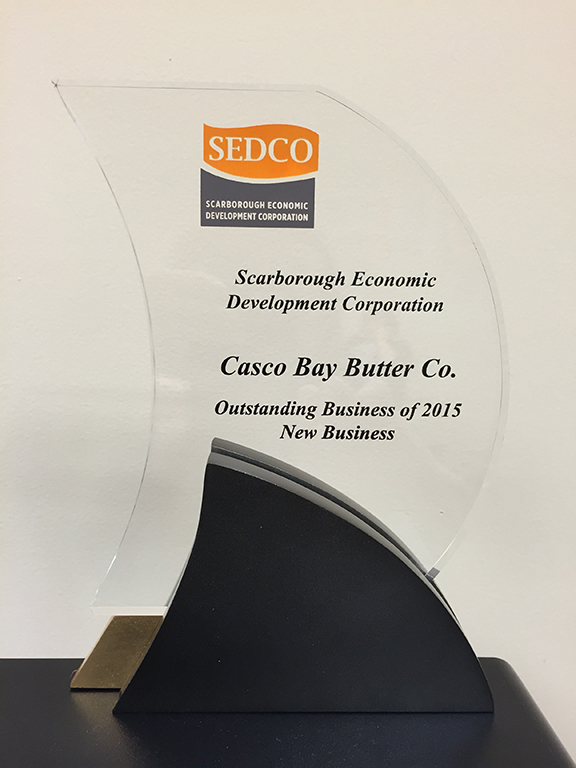 SCARBOROUGH, MAINE (September 25, 2015) – The Scarborough Economic Development Corporation’s (SEDCO’s) Board of Directors announced the recipients of this year’s Outstanding Scarborough Business awards today. The awards will be presented at the corporation’s 30th Annual Meeting, taking place at the Black Point Inn on October 6, 2015 from 5:30pm to 7:30pm. The annual meeting program also features Danielle Ripich, President of the University of New England (UNE). 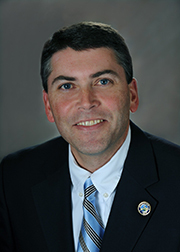 Martin explained that nearly 20% of Scarborough’s economic base is in the health care sector, making UNE’s focus on health care professions of critical interest. Martin expects a sell out crowd again this year and is planning for more than 100 attendees. Hannaford is the lead sponsor of the event. Gold sponsors include Allied Cook Construction, Biddeford Savings, cPort Credit Union, Gawron Turgeon Architects, People’s United Bank, Pine Tree Waste, Piper Shores, TD Bank. Contributing sponsors include Bangor Savings, Enterprise Business Park, Fluid Imaging, Northeast Civil Solutions, Roxane Cole Commercial Real Estate, Saco & Biddeford Savings, Town & Country Credit Union and the University of New England. In Scarborough, we have it all. Great neighborhoods, incredible natural resources, an engaged citizenry and a vibrant business community. With direct access to I-95, zoning which reflects modern development trends and a customer-oriented development review team, Scarborough is an ideal location for your business. And when you need some down time, check out the four ocean beaches, the Scarborough Marsh, the three golf courses and miles of hiking trails managed by the Scarborough Land Trust. Visit Scarborough and find out why we’ve been one of the fastest growing communities in state for the last 30 years. Meet our development team and tell us about your business. We’d love to learn more about your business and find a way to bring you to Scarborough.